As homeowners become more design-savvy, there is a growing trend in shoppers seeking out quality and affordable furniture that can grow with every generation as families evolve, while still remaining stylish and functional at its core. And with the unveiling of its latest Furniture Collection 2019, local retailer COURTS looks primed to serve the ever-changing needs and styles of local homeowners. 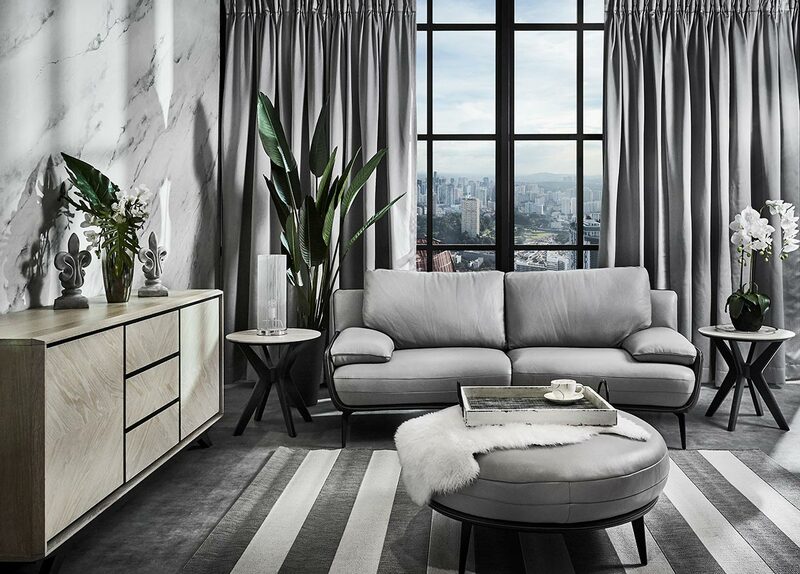 While customers always had plenty of options to choose from in COURTS, the new range of living, lounge, dining, wardrobe and bedding pieces were refreshed with customisable and smart options that are tailored for all families and home spaces. 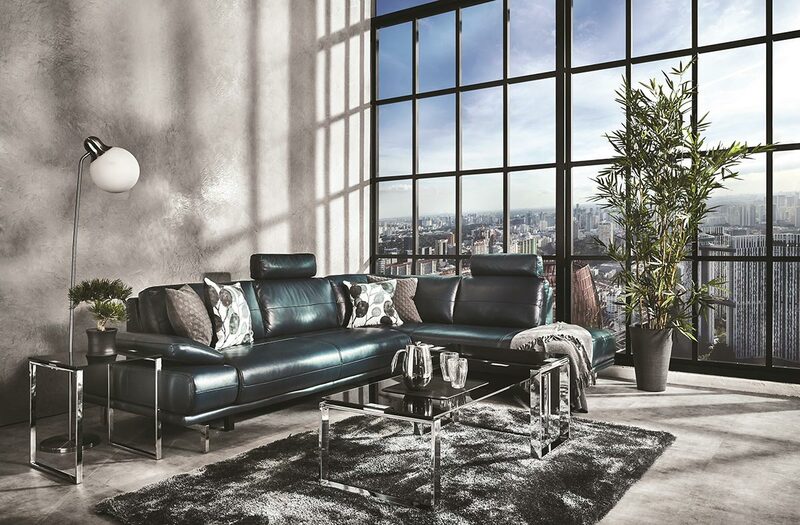 For example, made-to-order sofa models such as the Genevieve and the Skyler are available in a range of full-leather to water-proof fabrics, and in a selection of over 600 colours and materials, allowing shoppers to personalise their seating arrangements to their own personal tastes. Besides offering a larger range of furnishings, COURTS also wants their consumers to know that they take into consideration the requirements needed for the typical multi-generational Singaporean home. This is evident through the L-shaped Eliza power slider sofa – a full-leather piece that can be adjusted to any seating preference with a moveable headrest and powered sliding seat, and the Peyton power lift chair – a half leather recliner sofa that makes getting out of seats a cinch for seniors and those with injuries. There are also models with built-in USB charging ports for those who love their mobile devices. Additionally, true to its title of being the largest bedding retailer in Singapore with 23 brands and more than 1,000 mattress options, the bedding category leaves buyers spoilt for choice in terms of customisation options. From headboards to mattresses, divan bases to bed frames, there are over 1,500 possible configurations to choose from. And because no bedroom is complete without a wardrobe, there are fully customisable mobile wardrobes that can be shifted to fit into any corner of the room. Available at all COURTS retail stores and online, homeowners can indulge in end-to-end customisation at no price premium, with wait times starting from just two weeks for sofas, and 10 days for bedding. And by offering the perfect balance of style, functionality and personalisation without compromising on affordability, COURTS’ Furniture Collection 2019 is bringing their consumers closer than ever to realising their dream home.